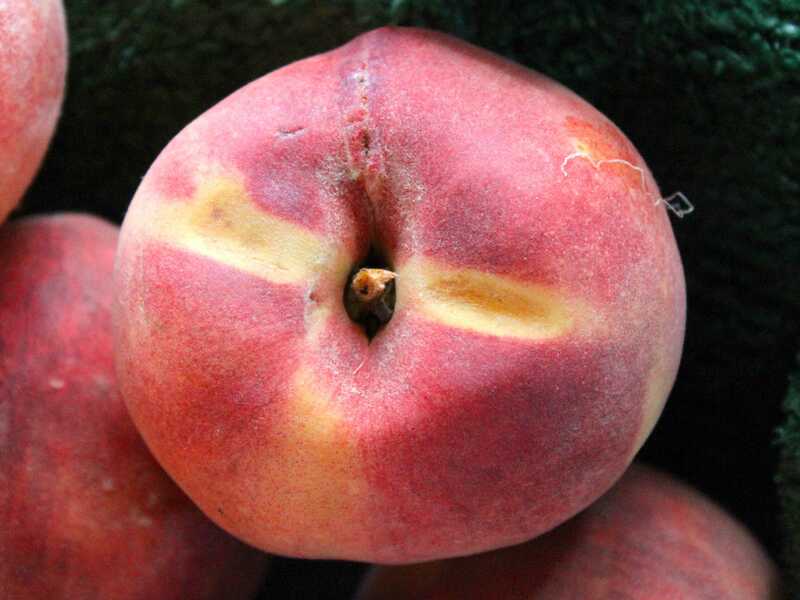 For the best peaches, you should look for “sugar spots”. 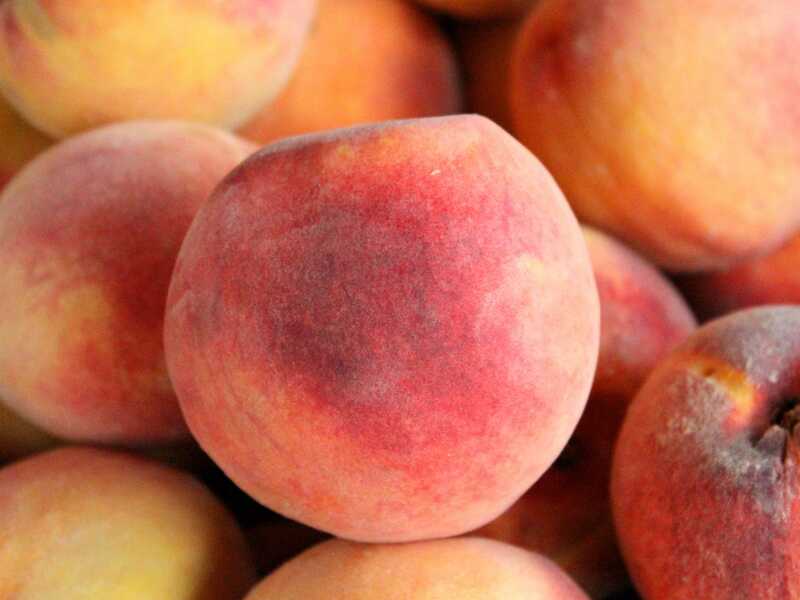 Many people mistake these for bruises, but darkened spots on the skin are places where the sun hit the peach particularly hard and that’s where the sugar collects. This is an indication the fruit is so loaded with sugar, it’s essentially crystallizing on the skin. The peach is going to taste more sweet and delicious. Another thing to look for is a stripe across the stem. These stripes indict the peach swelled up against the tree it was hanging from. This means it ripened long on the tree and will definitely taste better. Lastly consider where your food is coming from. It’s better to buy local. Check the food label or ask your grocery store clerk where they get their produce from — you may be surprised how far it travels. 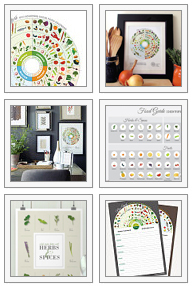 Places that sell produce grown nearby usually get the ripest bunch of the harvest.